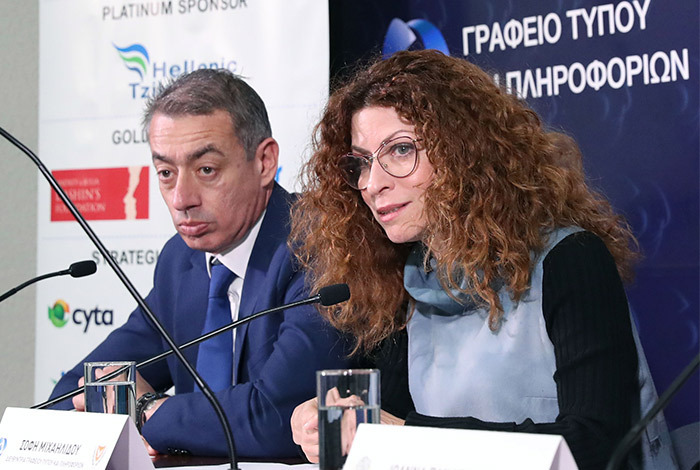 Andrey & Julia Dashin’s Foundation is proud to announce its sponsorship of ‘Let’s do it Cyprus’, the biggest environmental campaign that aims to clean up the whole island in one day. 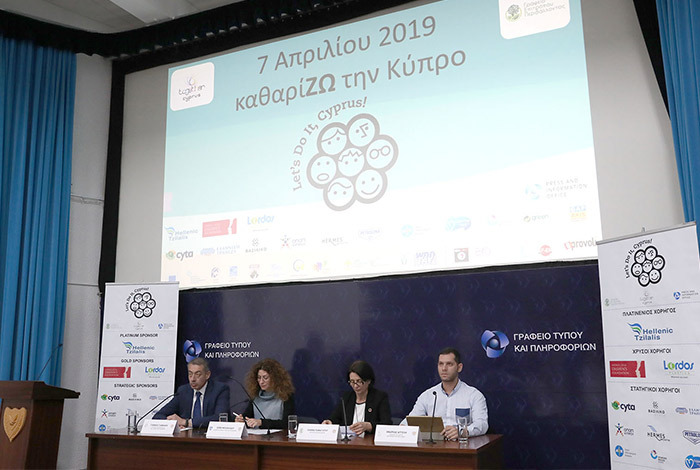 This year’s campaign aims to “clean the nature of Cyprus from rubbish, and to raise public awareness for the protection, conservation and sustainable management of the land and marine environment”. This is the fourth time that Andrey & Julia Dashin’s Foundation is supporting this global-turned-local movement, which originated in Estonia in 2008 and has now become the biggest volunteering movement in the world, with more than a hundred countries joining the large scale project. To date, 42,500 volunteers and 370 teams have come together to help clean the island’s cities and villages including all 10 national forest parks, rivers, waterfalls and dams. It is worth to note that this campaign is held together by the Environment Commissioner and the Together Cyprus Volunteer Network along with the Commissioner for Volunteering and NGOs, the Press and Information Office, the Department of Forests, the Union of Municipalities, the Water Development Department, the Pedagogical Institute, the Cyprus Youth Organization and the European Commission. “There is a major shift in how the world is working at the moment, and social and environmental responsibility is key. Climate change and environmental awareness are not mere ideas but are key components if we want to preserve the world we live in for our sake and the sake of our children. As gold sponsors of this campaign, it gives me great joy to know that we are helping to clean our home, our city and our island and that we also actively help raise awareness about what needs to be done to safeguard and protect it from ignorance and harmful habits”. The campaign will run throughout Cyprus in the week between 2-7 of April 2019, with all events leading to the closing event on Sunday the 7th of April at 10.00am in Athalassa Park (at the Southwest entrance) in Nicosia.